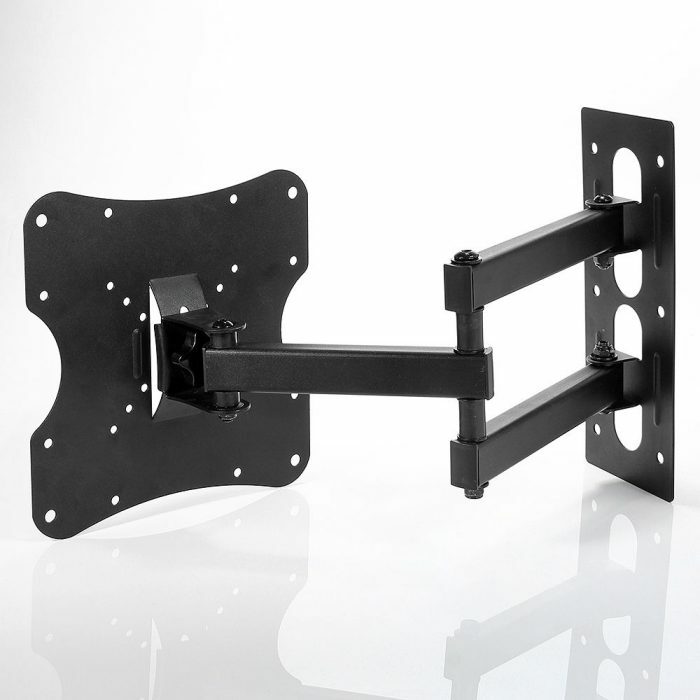 The mount is designed to fit any 23″-42″ Flat Panel TV weighing up to 30kg. 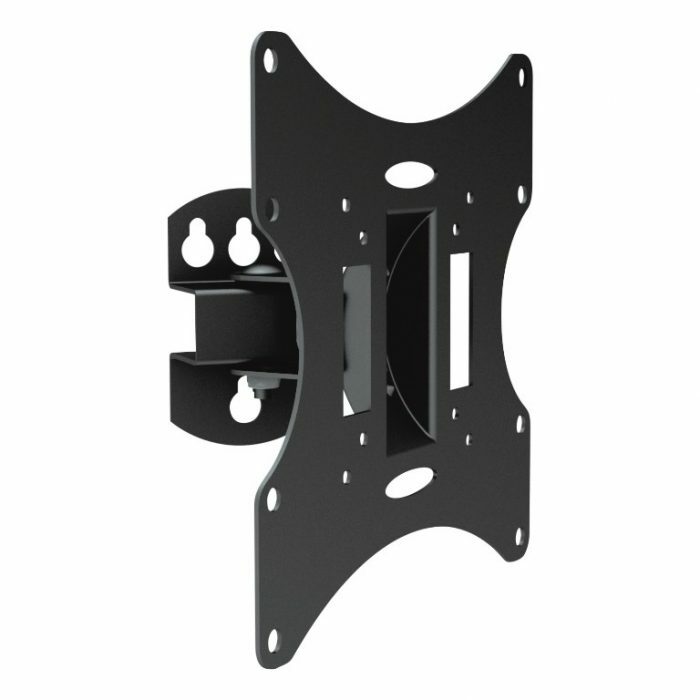 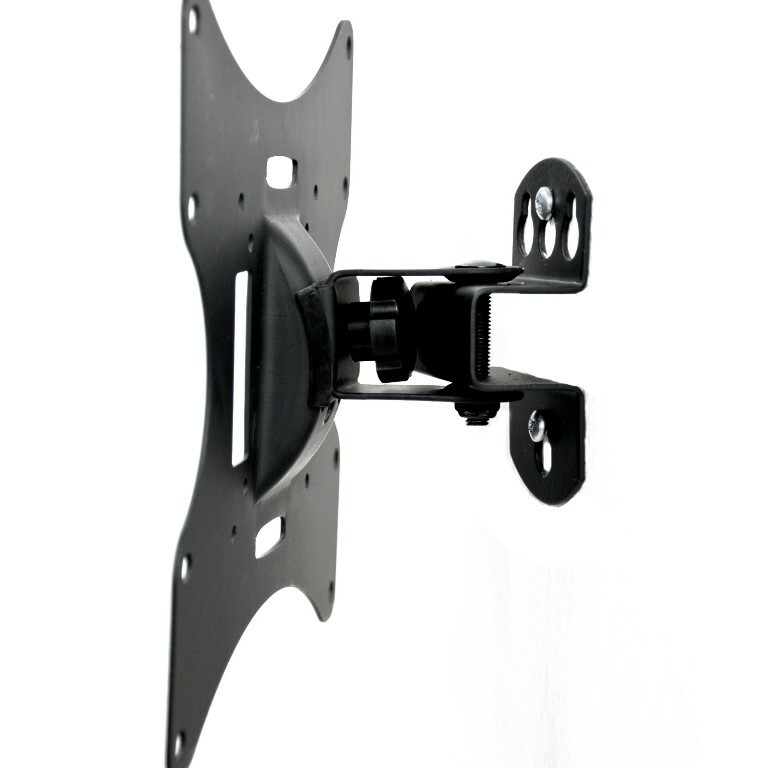 The adjustable swivel arm and tilt plate provides maximum viewing flexibility. 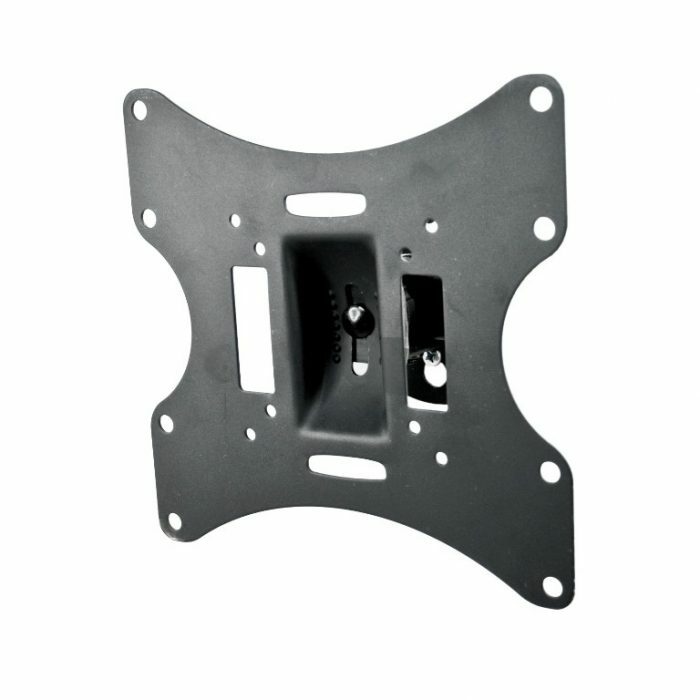 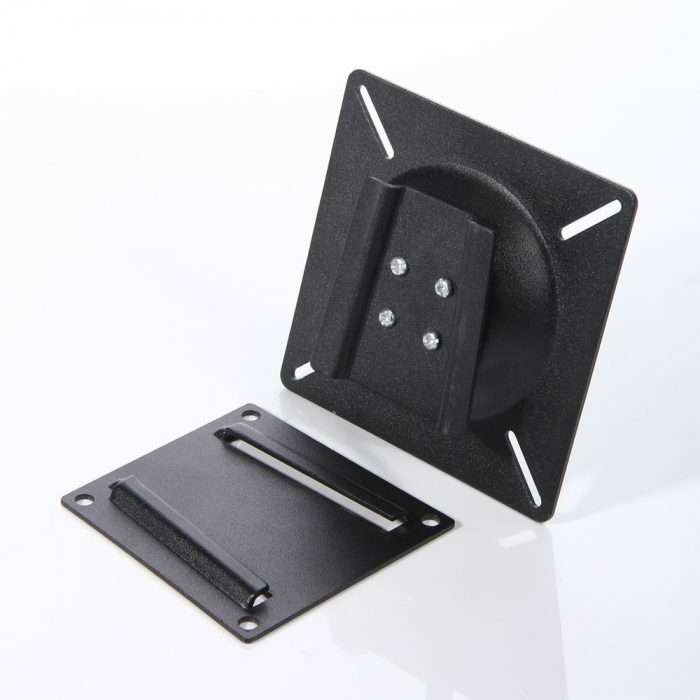 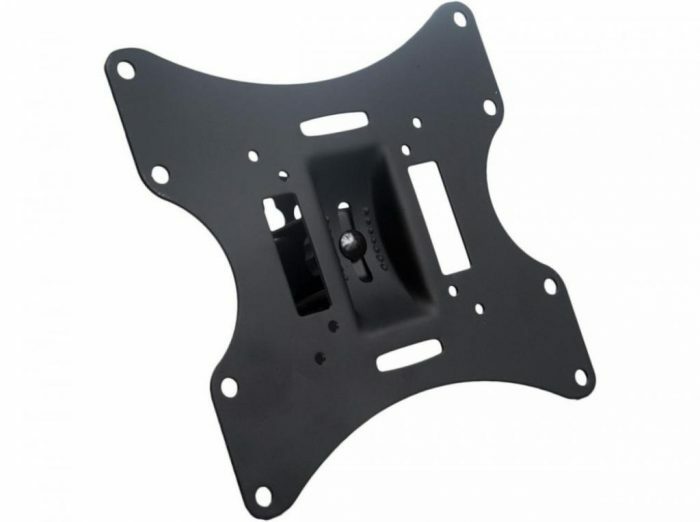 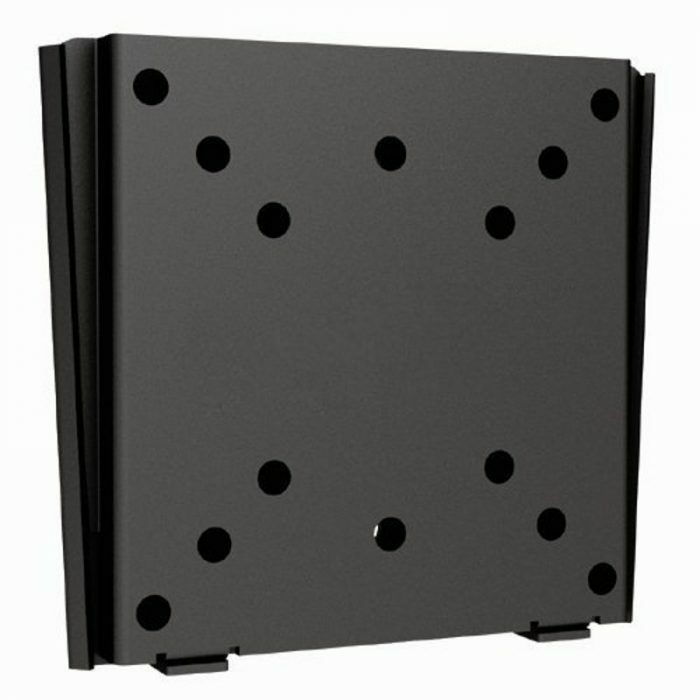 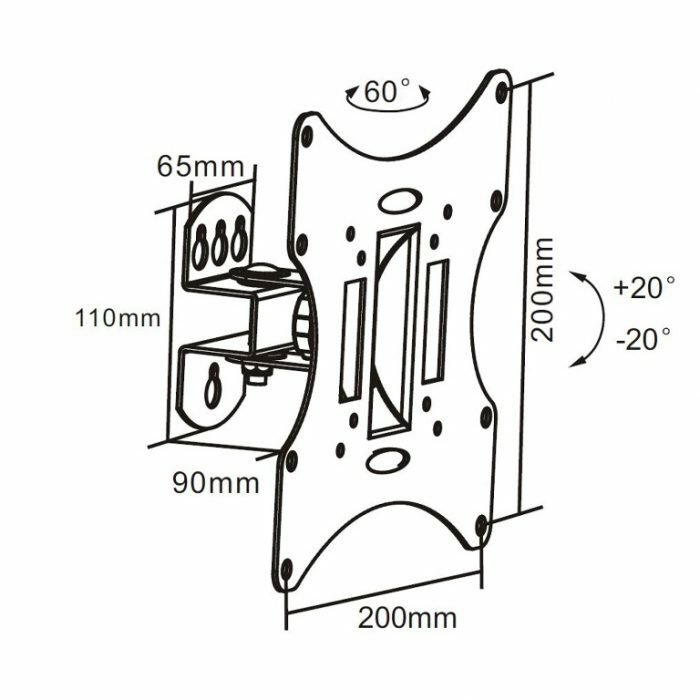 VESA compatible with 75x75mm, 100x100mm, 200x100mm and 200x200mm.